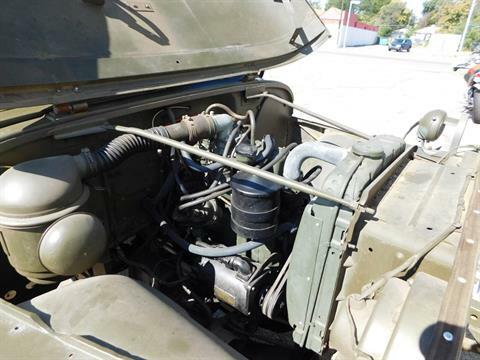 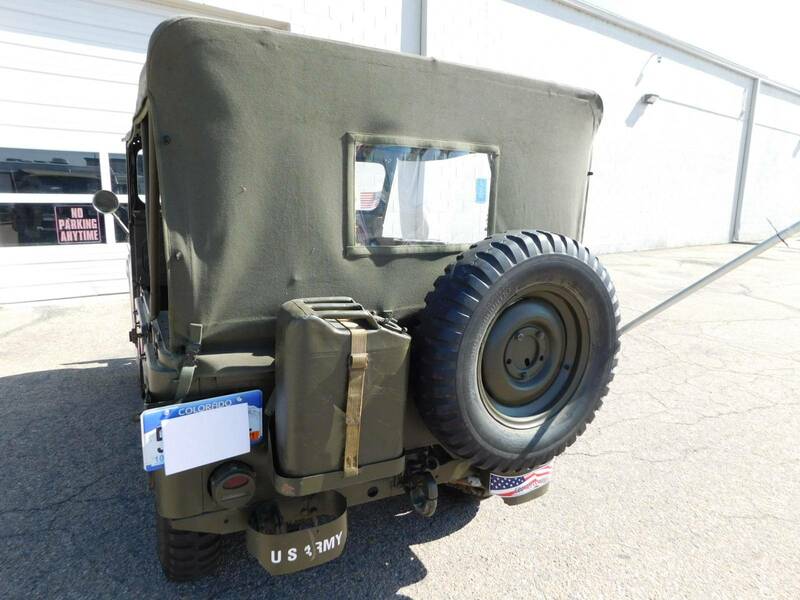 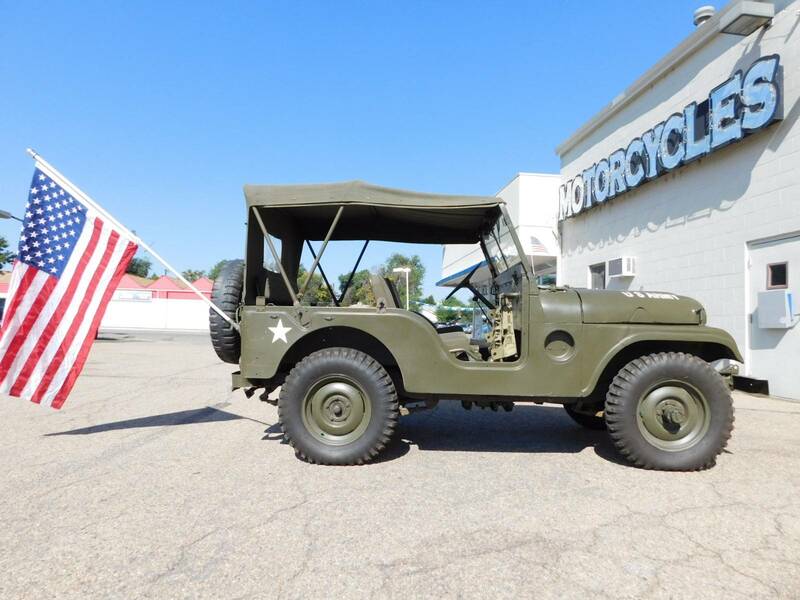 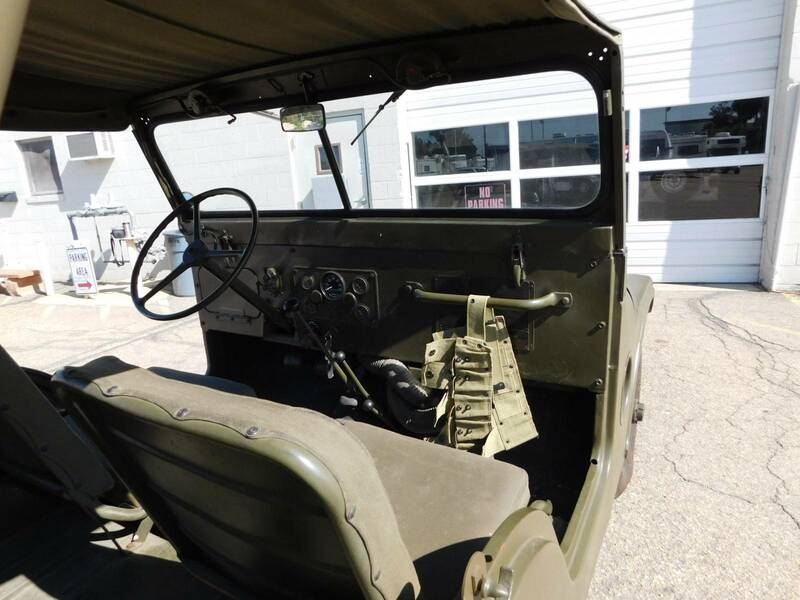 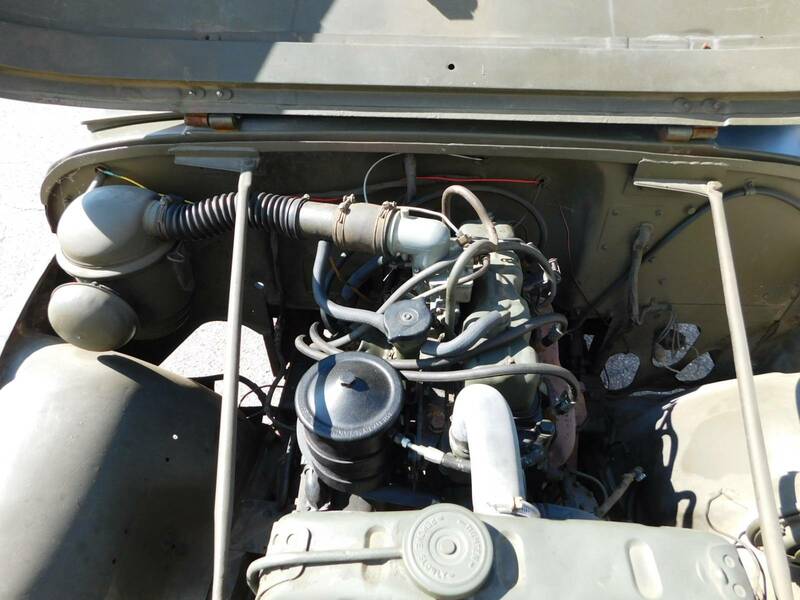 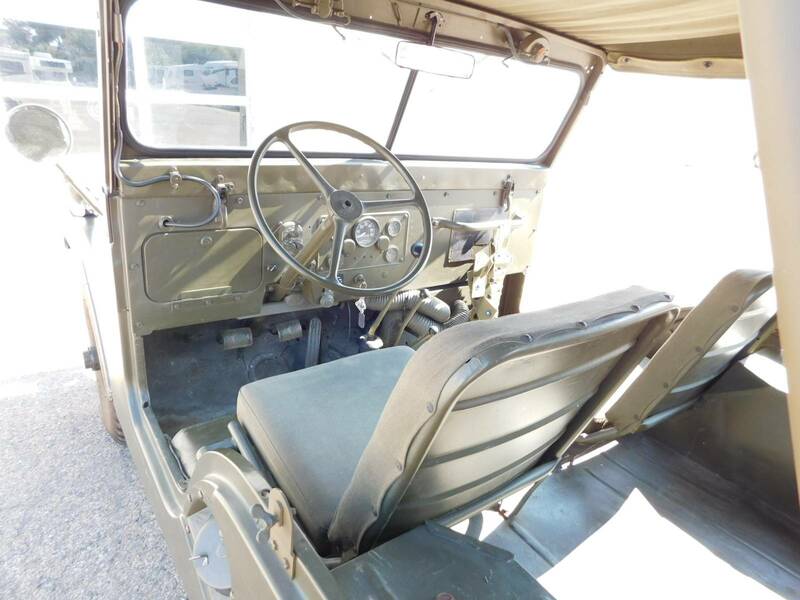 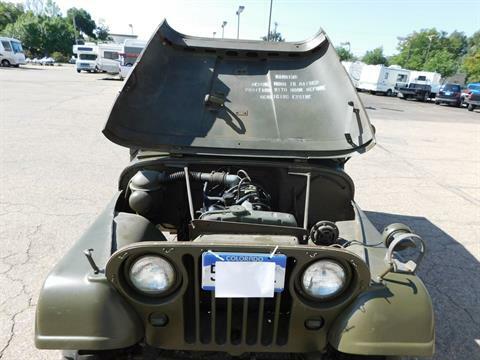 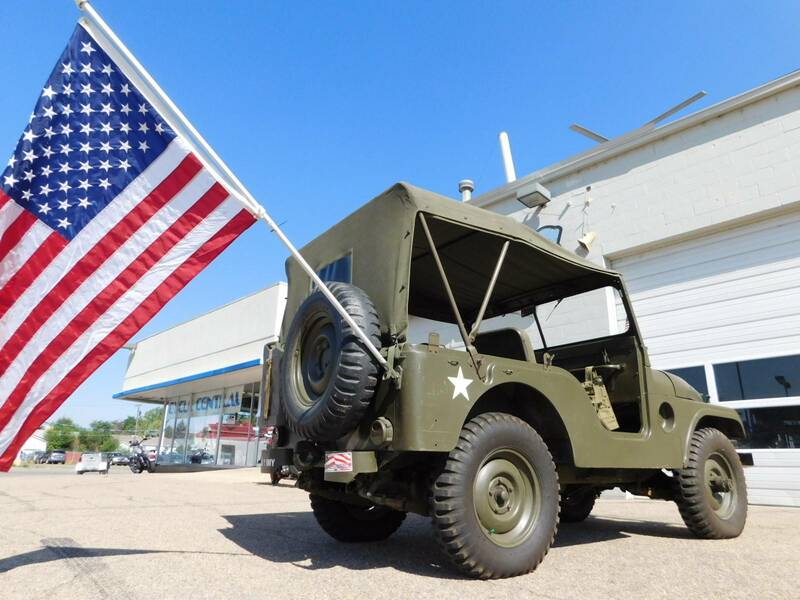 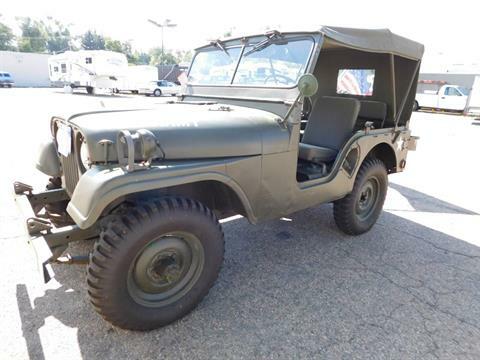 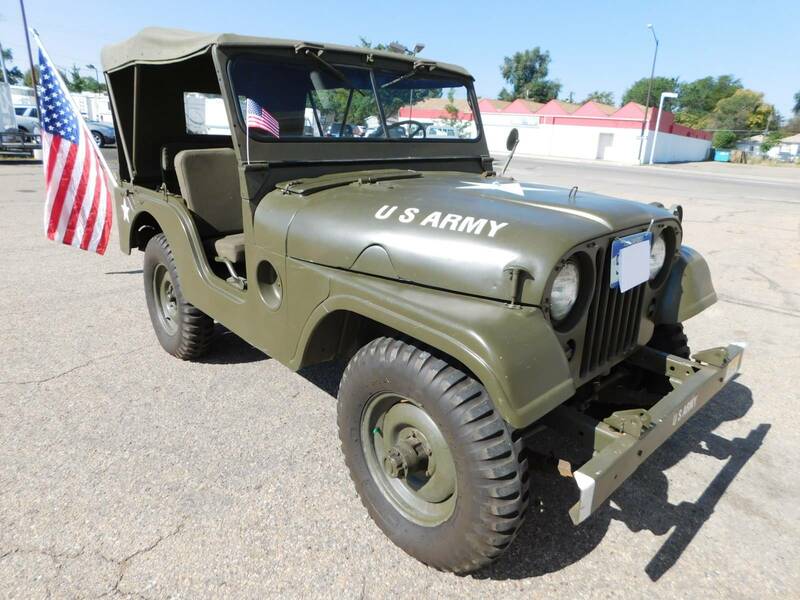 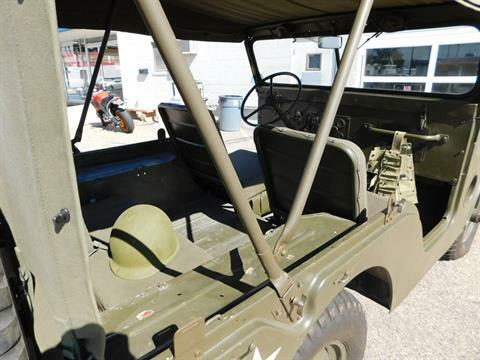 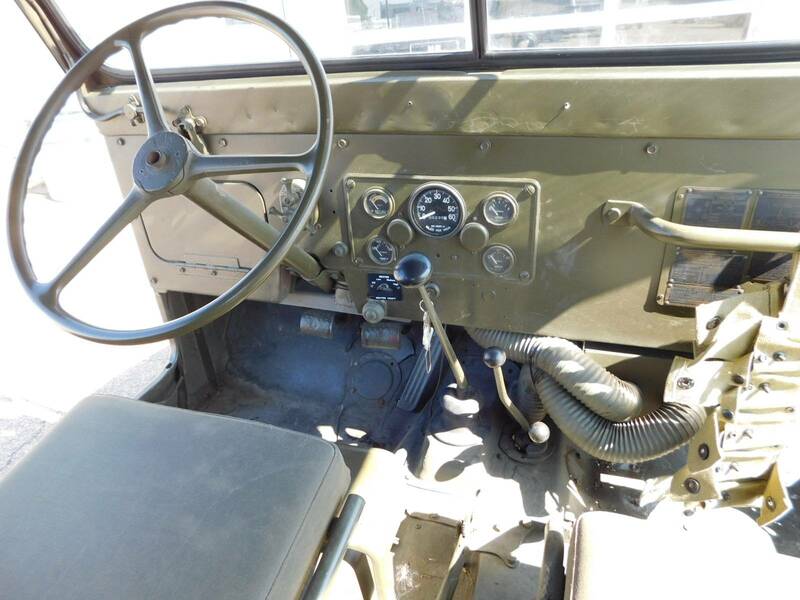 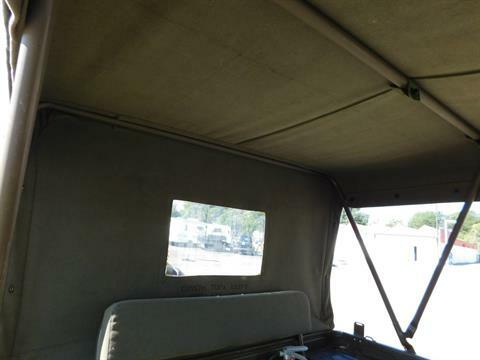 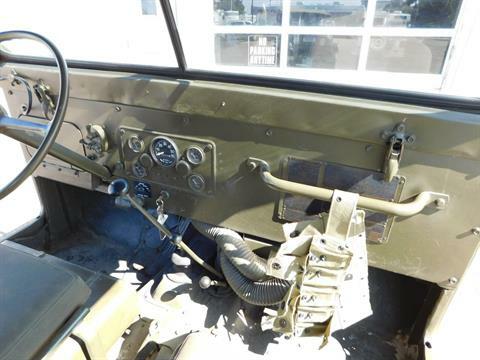 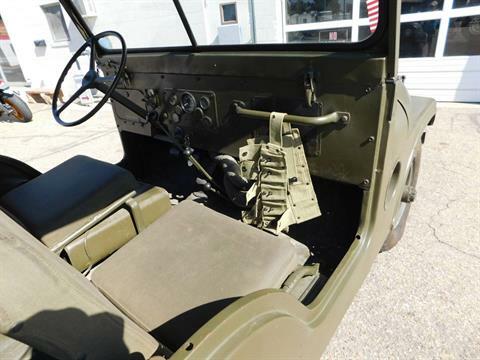 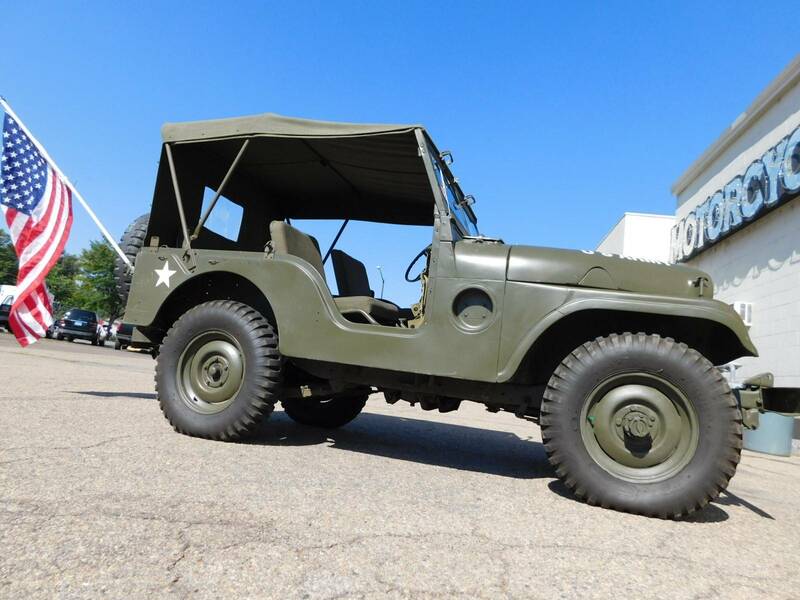 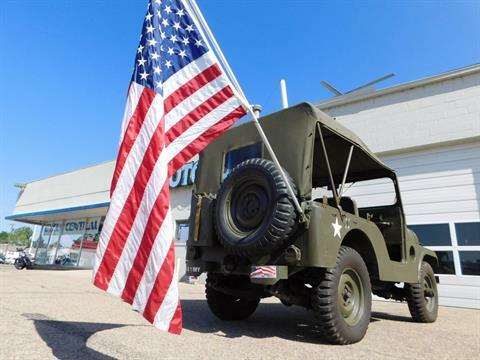 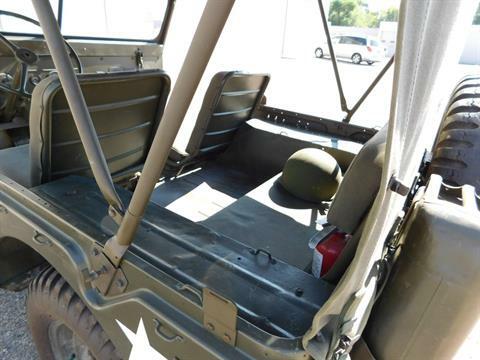 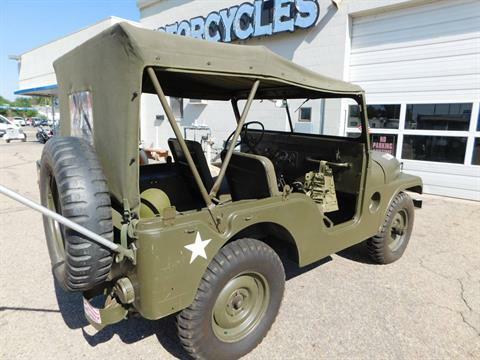 We have a very cool 1955 Willys Military M38A1 Jeep for sale, 3 Speed manual transmission, odometer shows 207 miles, New Firestone Military Spec Tires, New Gas Tank, New Heater, New Canvas Top and Rods, New Rear Seat Cushion, New Mirror, New Horn Button, 2 New 12 Volt Batteries, Carburetor rebuilt in 2014, Runs just like it should. 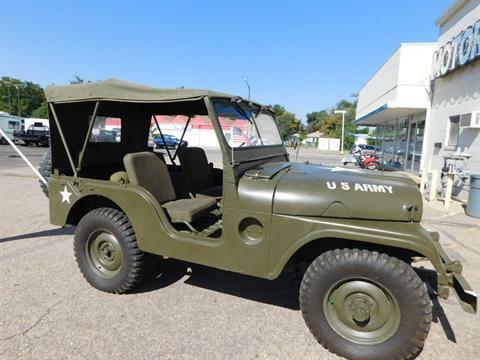 Please feel free to contact us at 970 461 9466 Tuesday Thru Saturday 9 to 5 with any questions you have or details that you need. 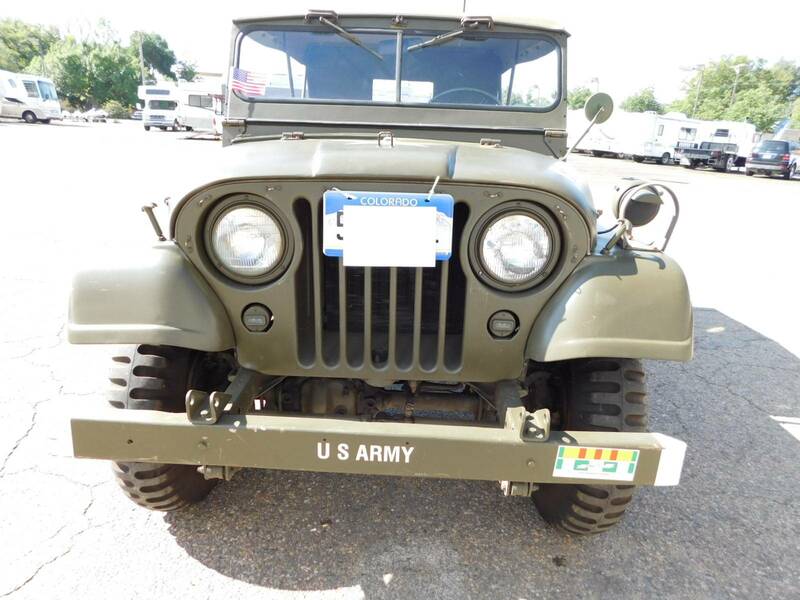 The M38A1 was the first vehicle to feature the round fender design that would later become the distinguishing body style of the CJ-5 (part of the Universal CJ series). Produced first in 1952, following the retirement of the M38 model, the M38-A1 was re-designed as an “stand-alone” improvement, featuring round front fenders, a contoured hood, a two-piece windshield, top mounted windshield wipers, and powered by the new “Hurricane” F-Head engine and Warner T90 transmission. 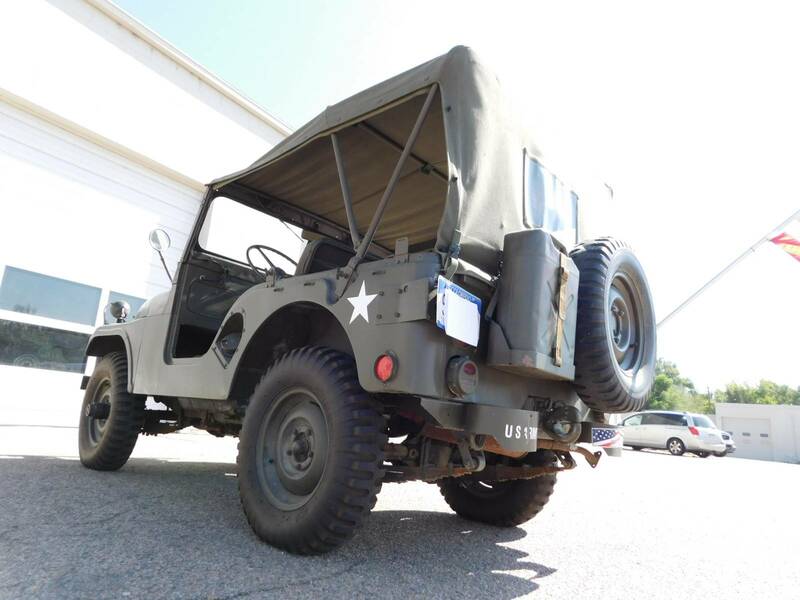 The M38A1 (referred to by Willys as the “MD”), like the M38, had a frame and suspension that was much stronger than its civilian sibling, the CJ-5. 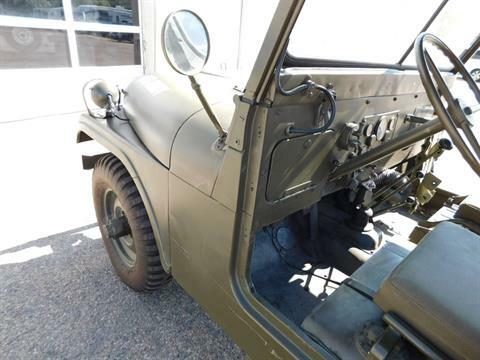 With reversed spring shackles, military instruments, and a 24-volt electrical system, the M38A1 was a strong military work horse that was frequently fitted with a machine gun.